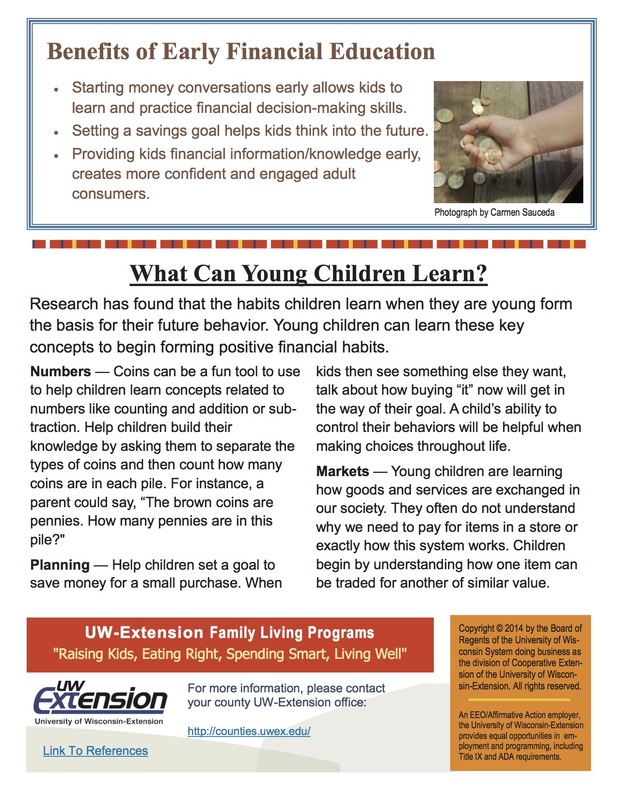 Starting conversations about money and spending early can help your child become more comfortable with financial decisions throughout life. 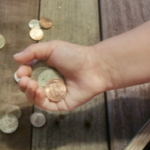 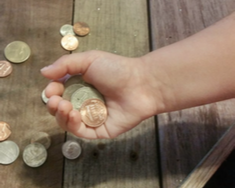 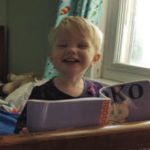 Preschoolers can already learn money concepts such as counting or planning for future spending. 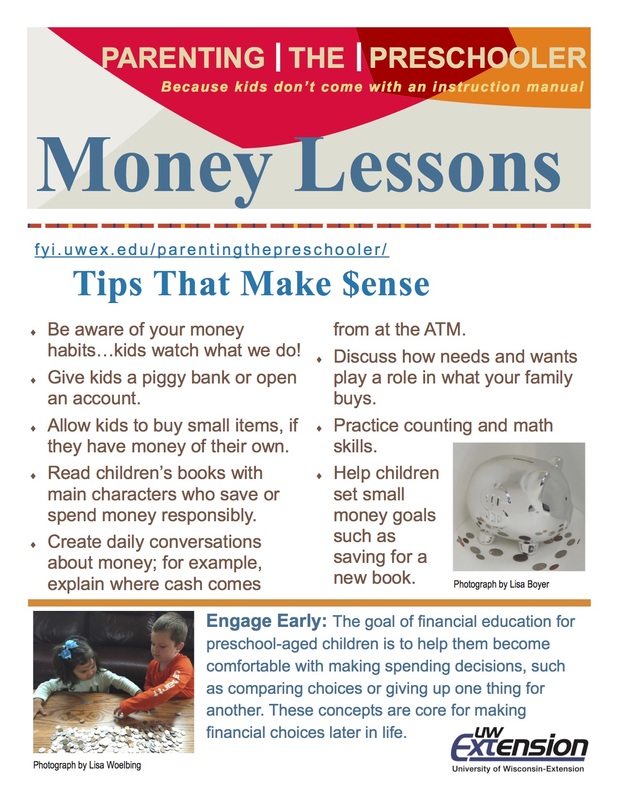 How else can parents help their children gain “money sense”?